It’s time to cruise down memory lane for Sam Hui and Alan Tam fans as the Cantopop legends are bringing their Sam & Tam “Happy Together Classic Express” World Tour to Malaysia! The singers will be coming down to Kuala Lumpur close to this year’s end for the concert. 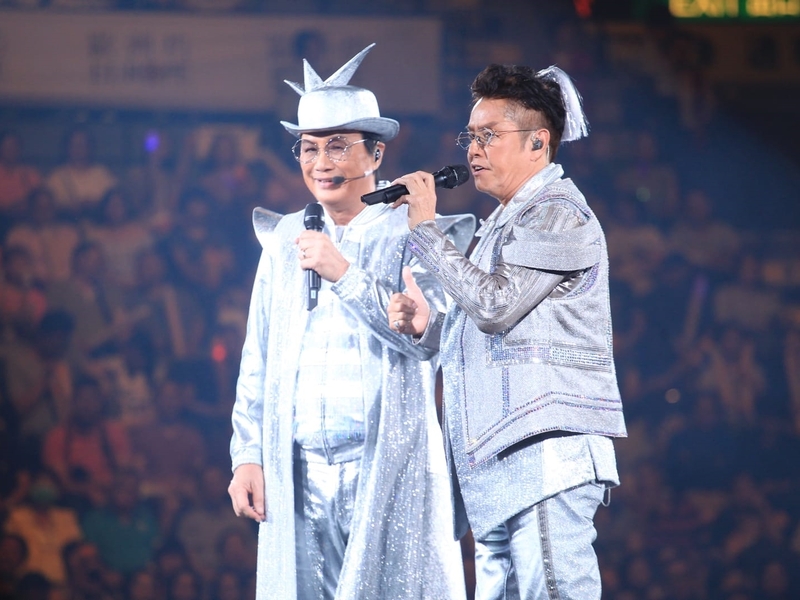 The tour kicked off at Hong Kong Coliseum last year with a total of 12 sold out shows. 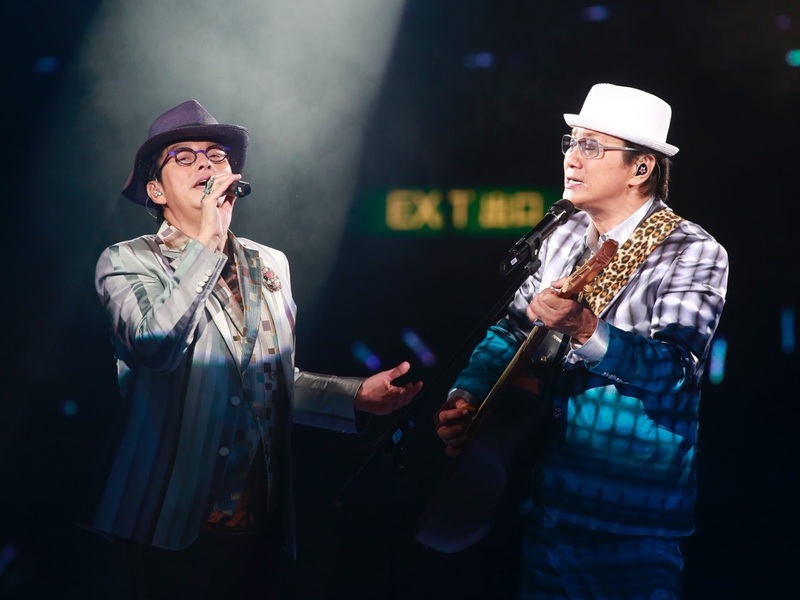 The success prompted the pair to return with their Part II Tour “Happy Together Classic Express” last August, this time with 11 sold out concerts. 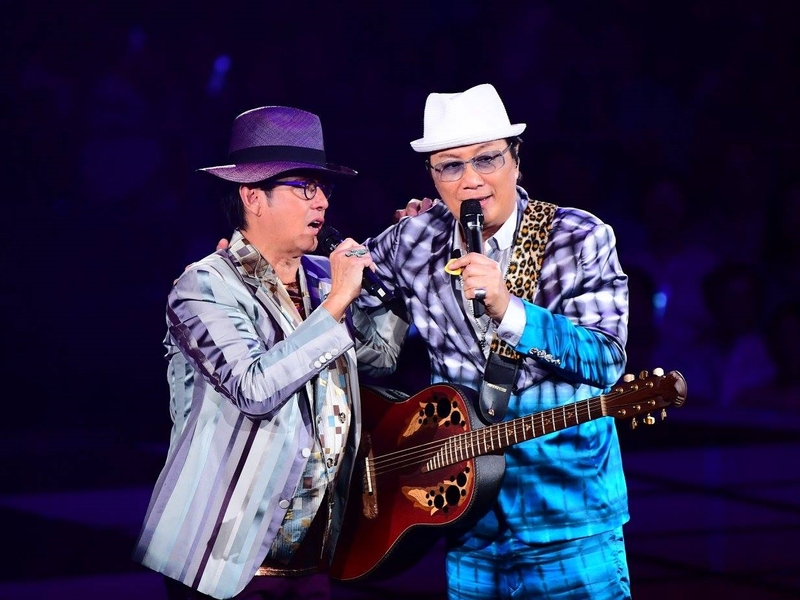 Malaysian fans can look forward to the same exciting show featuring their evergreen classics and twinned legacies when Sam Hui and Alan Tam take the stage come December. Organised by Star Planet and Impact Entertainment, more details on the ticketing will be updated soon on www.starplanet.com.my. I'm interested in reserving this place because choosing the right venue which does not favor a specific culture becomes difficult. Halls at LA event venues have fountains and elaborate pictures. Some halls display traditional artifacts and paintings. This event looks pretty good for the classic legend of Cantopop Star : Sam Hui & Alan Tam. Kindly advise where and when can i purchase the concert ticket ? Wow I can say that this is another great article as expected of this blog.I have visit so many time to this blog.Much thanks for this valuable article. I like it. I like this post because it contains a lot of useful information to read, maybe everyone will like me.